I really want to get this off my desk. It´s been lying on it for ages, and now it has to go on the shelf. book. 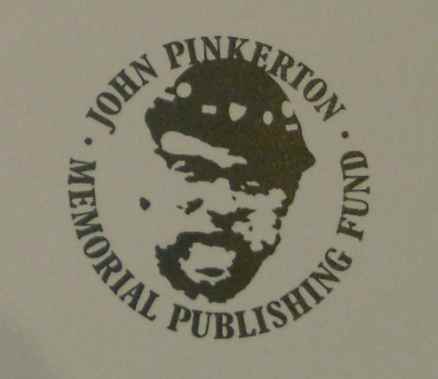 It´s been published by the John Pinkerton Memorial Publishing fund, or JPMPF, a subsidiary of the British Veteran-Cycle Club. They can be reached on the V-CC homepage. 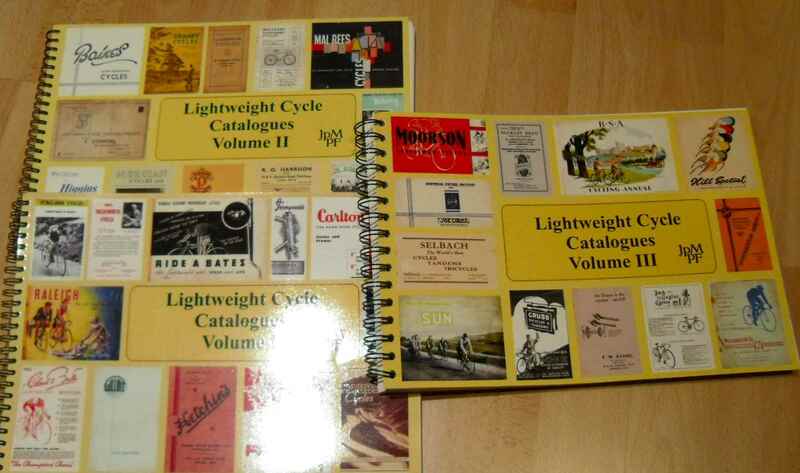 The JPMPF has published a number of highly interesting works, but to my mind the Components Catalogue and its three sister publications, the commented lightweight cycle catalogues, are the best of them all because they are so eminently useful. The books are crammed with reproductions of catalogues, newspaper advertisements and other sources with the comments in them being very well written. If there is any criticism it is the changed binding of the Cycle Components volume. 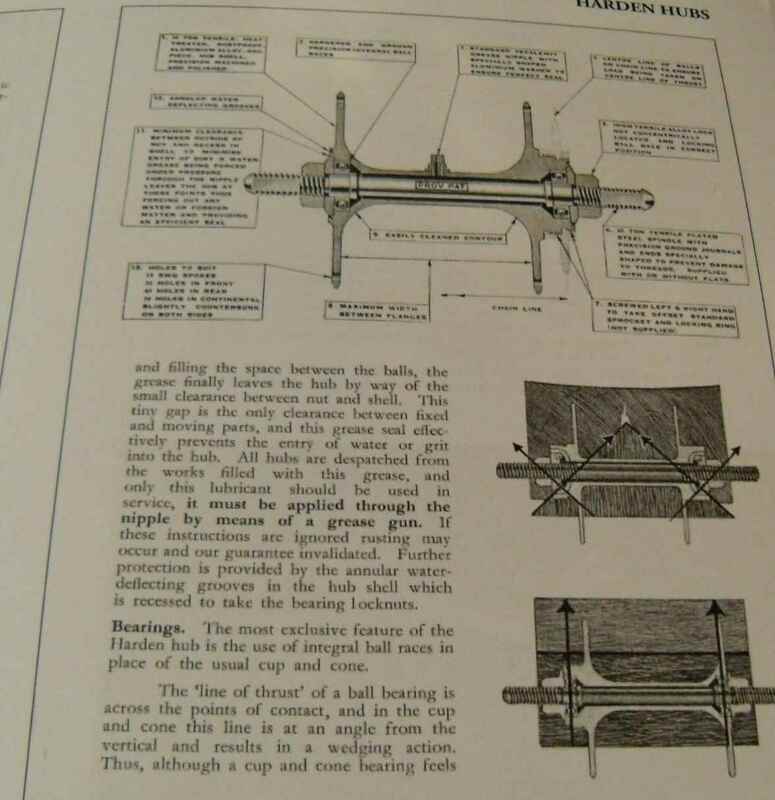 The lightweight catalogues had a very handy ring binding, whereas the Components tome has a softcover glue binding which needs more care in use. 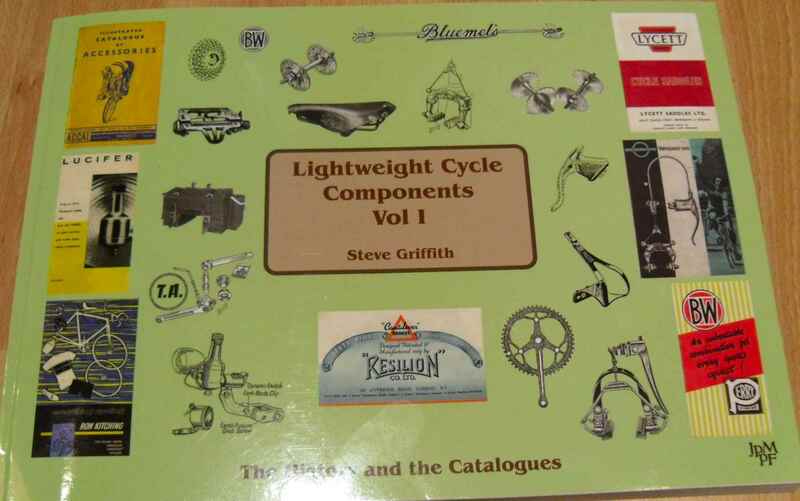 The components catalogue was compiled by Steve Griffith, the Boneshaker (TBS) stalwart without whose work TBS would not be what it is. His book is not just a collection of his articles but in its 194 pages the volume has of course a much wider scope, so Steve can let fly, and isn´t it fun to watch one of the foremost experts in lightweights do so. Another forte of the book is that it collects all those bits of info which you usually have to look up on the net and in old issues of TBS and which you never can get hold of when you need them. 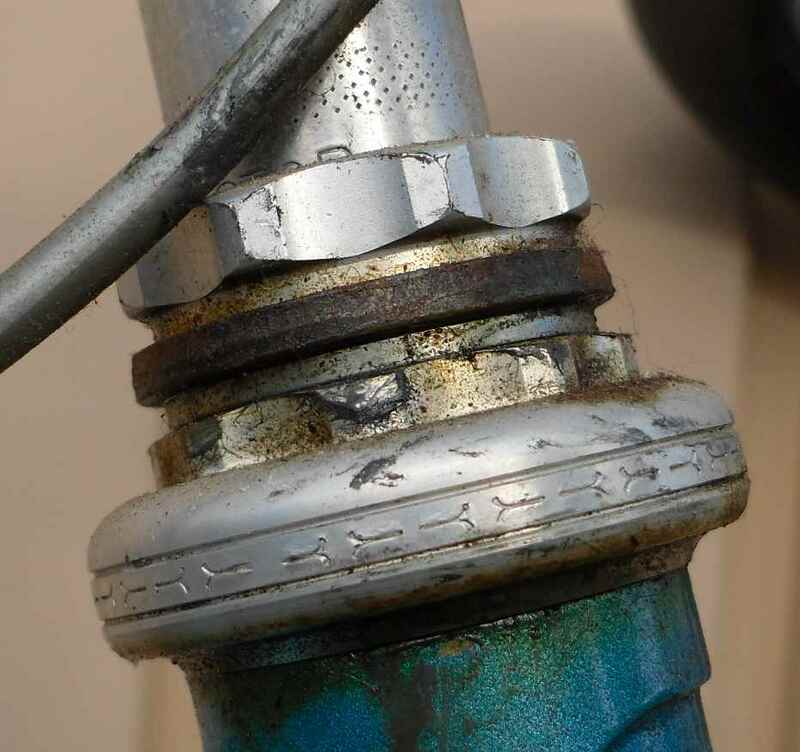 You want to know how old your Sturmey three speed is? Go to my article on this blog. You want to check if the 600EX chainset fits your frame? 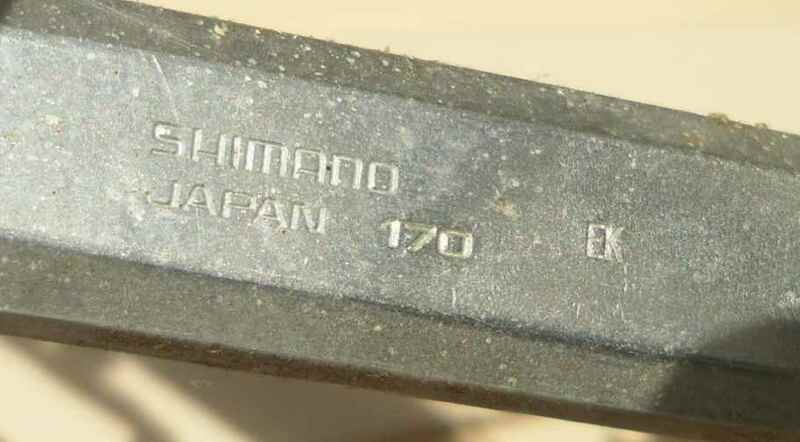 Find a Shimano date code list somewhere on the net. 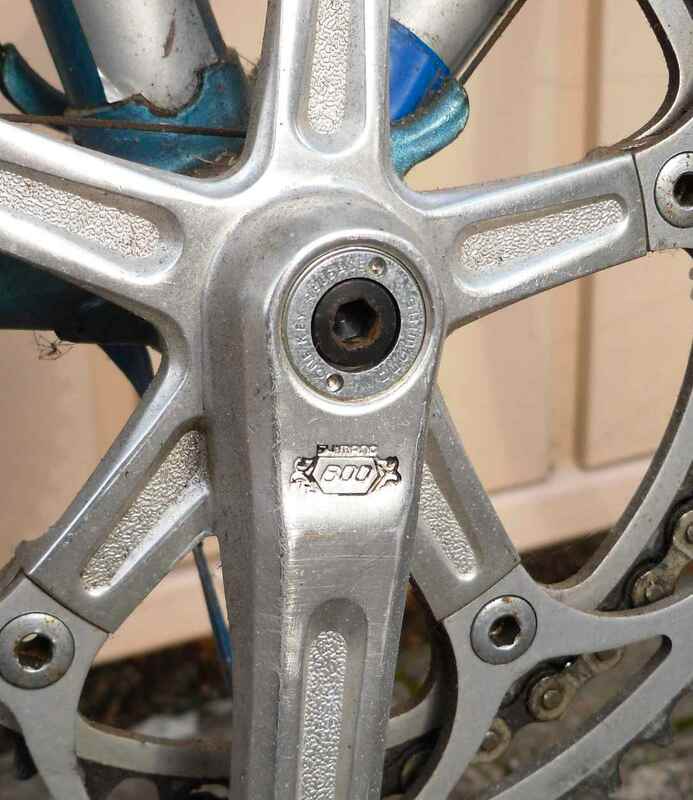 How old is your Williams crank? Look for the yellow piece of paper sticking out of the appropriate issue of TBS unless it has fallen out. No need for all of this any more if you get hold of Steve´s book. And still better: He has improved his TBS articles for the book wherever new info has come to his attention. So if Santa still has some room in his panniers, you know what to fill it with. Two remarks pertaining to the blog: Sorry for not having posted for most of this month, but I was sidetracked by writing for the German equivalent of TBS. Also, yes, I know, I should scan pages from books, but I´m in between computers at the moment and snapping is so much quicker. After putting the German bike supply system to the test in https://starostneradost.wordpress.com/2013/08/17/rohloff-test/, I had a bike which was pretty good, and I felt proud of it. 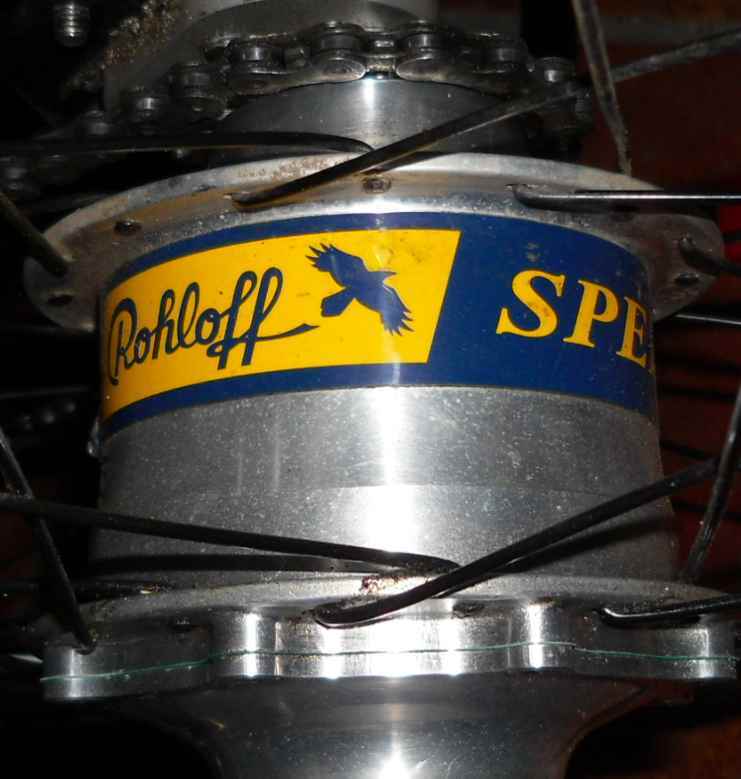 However, the grating noise and vibration emanating from the Rohloff Speedhub in the lower 7 gears proved unnerving in the long run, even with me using the steel frame, plus the hub started to lose oil at an alarming rate. Rohloff say that oil loss isn´t a problem as long as the oil is “changed” every 5.000 km, but the rate was alarming for my cellar floor, and that was enough for me. I then thought I´d just try and ring the makers, because a former neighbour of ours, who also rides a Rohloff, said that this is possible. And it was: No wait, no expensive premium service phone number, but straightforward talking to a chap who had a lot of knowledge about his hubs. Wait till November, he said, then send in the hub via a cycle shop, and we´ll fix it, possibly for free. I couldn´t believe it. 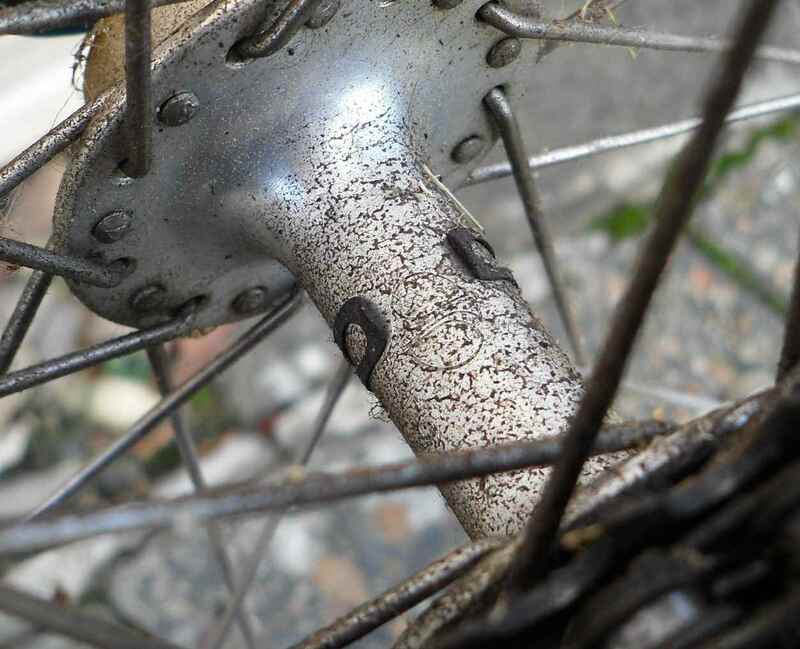 Also the wheel was to be sent complete, no spoking to be unpicked, even the tire was to stay on. So right at the beginning of November I packed a big parcel, printed out a form from the Rohloff website, took both to our LBS, whence the parcel was collected and to where it was returned within ten days. It really was free, shipping, repair and oil change, and after fitting the wheel to my bike, I must say that the improvement is fantastic. Hardly any vibrations any more, no grating but rather a much healthier and softer whirring noise, and far less drag in the intermediate gear. And no oil leaks. Of course it can be said that the hub now is in a condition that it should have been in from the start, but then how many firms would accept a warranty for a six year-year-old product? 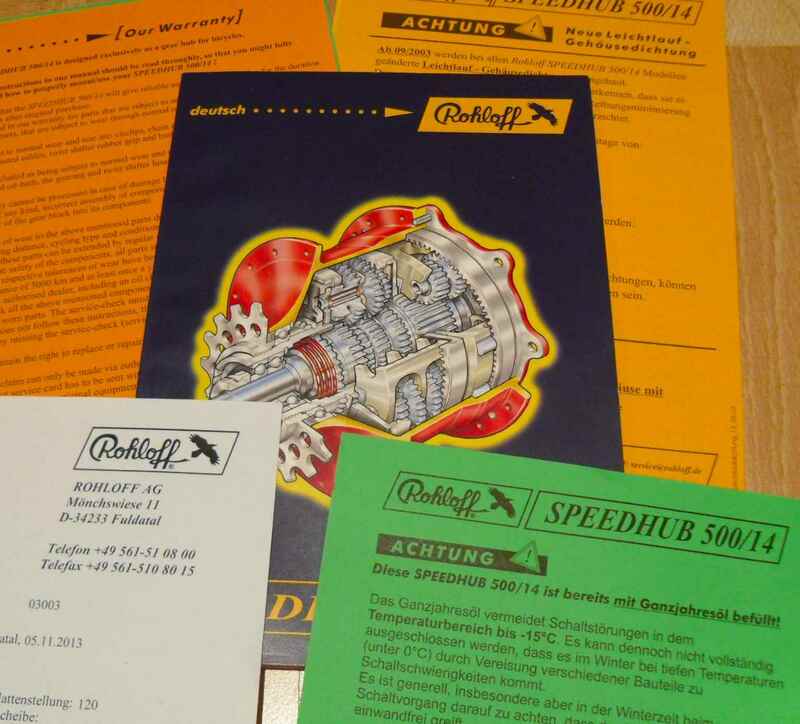 A Speedhub costs a lot of money, however besides the undoubtable and tangible high quality of the product it seems that customer service like Rohloff´s is invaluable. The 130 page handbook which comes with every hub is another proof of this: There is much more info in it than a normal cyclist can use; i.e it will not leave you in the lurch, ever. 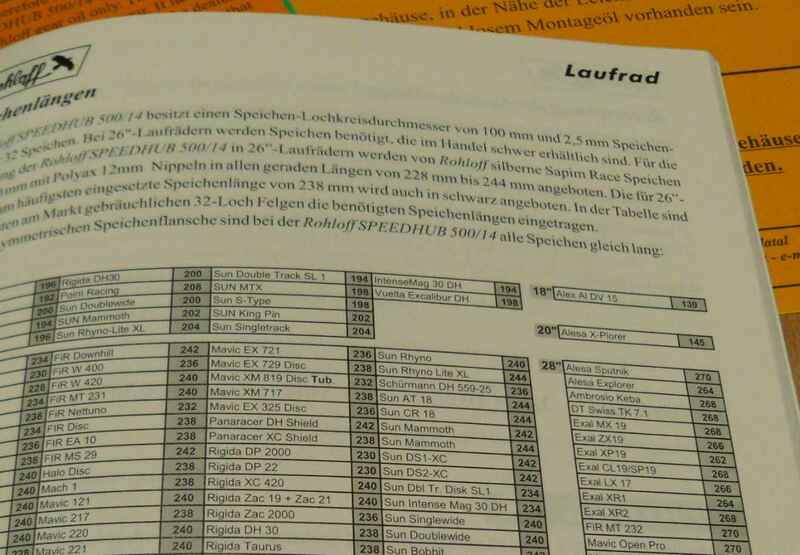 It´s not 130 pages because it is in two dozen languages like manuals for Chinese consumer electronic goods, but because it´s crammed with info. 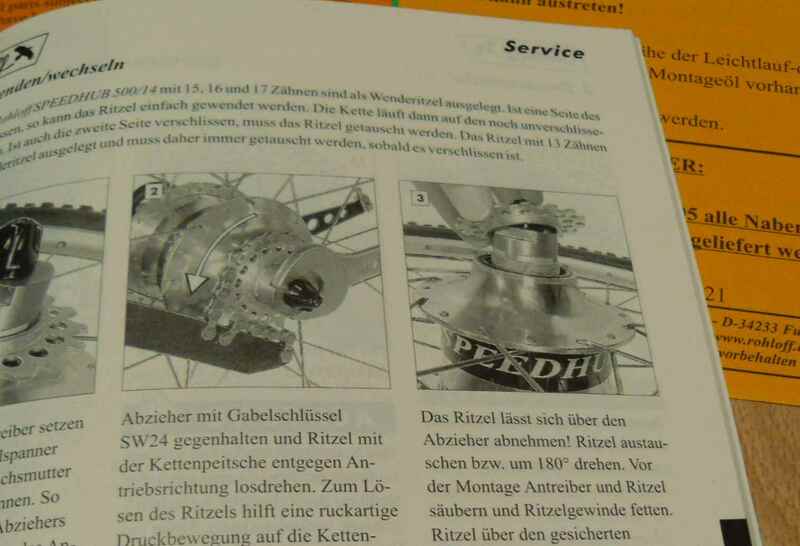 It starts with comparably little things like the description of a sprocket change, but also includes a spoke length table for all imaginable rims. This handbook is absolutely unnecessary, and that´s what makes is another example of exemplary customer service. It´s because I have a soft spot for simple things that work well that this bike grew on me very quickly. 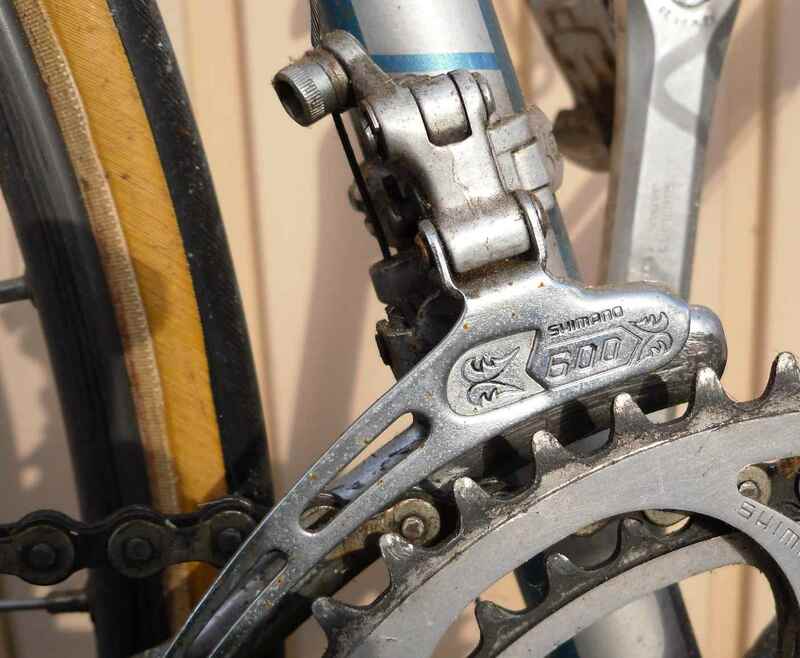 And it seems I´m not alone in this, as it was, according to Frank Berto, the reason why Shimano´s lower tier groupsets were megasellers in the seventies and eighties: They were very usable and cost little. The 600 EX, made between 1978 and 82, was no exception. 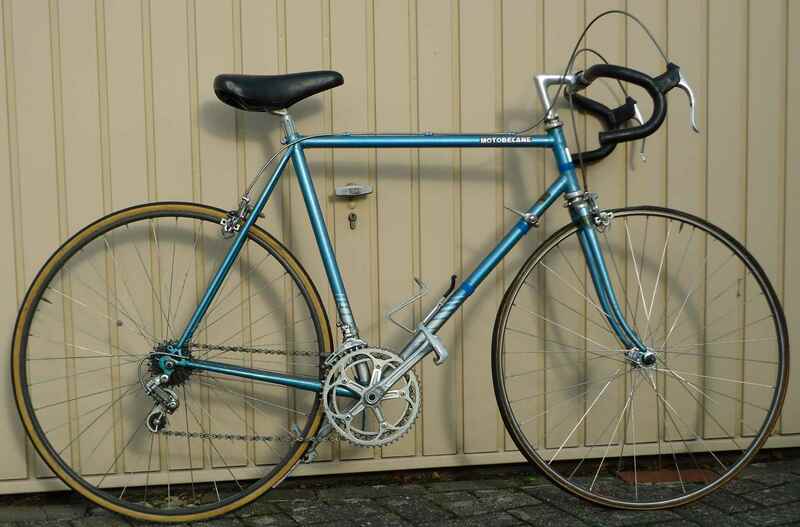 Although more pricey than the 105, it sold tens of thousands of sets per year to the more ambitious crowd who didn´t think they wanted to shell out still more for a Dura Ace equipped bike. 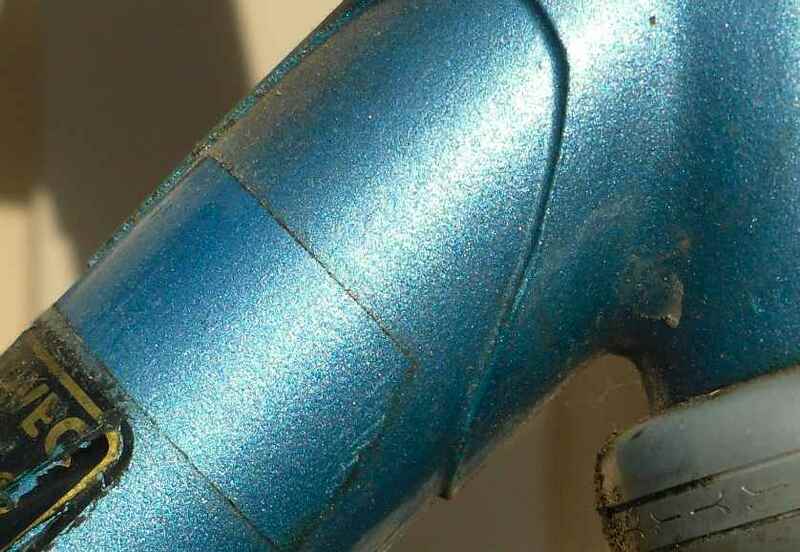 Many of those bikes were just used up or even discarded in later years because they were soon outmoded due to the somewhat baroque 600 EX design features of their groupsets. 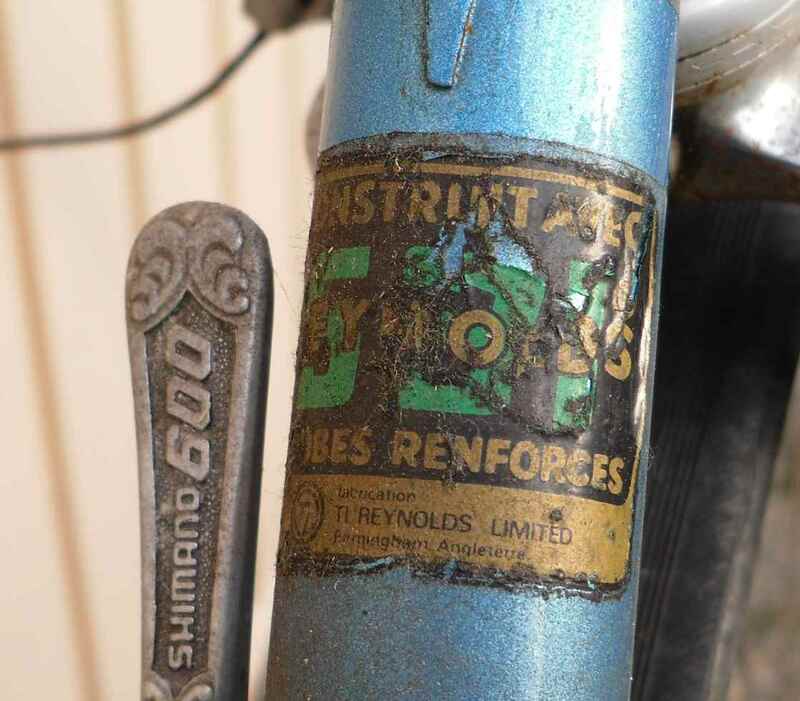 They were not often appreciated for their rugged quality, or well looked after, so complete bikes are getting rare now. Yesterday I added one of them to my herd. When I heard on the phone that it was a 600 equipped Motobécane dating from 1981 which was for sale, I nearly didn´t bother, but in the end I´m glad I did. 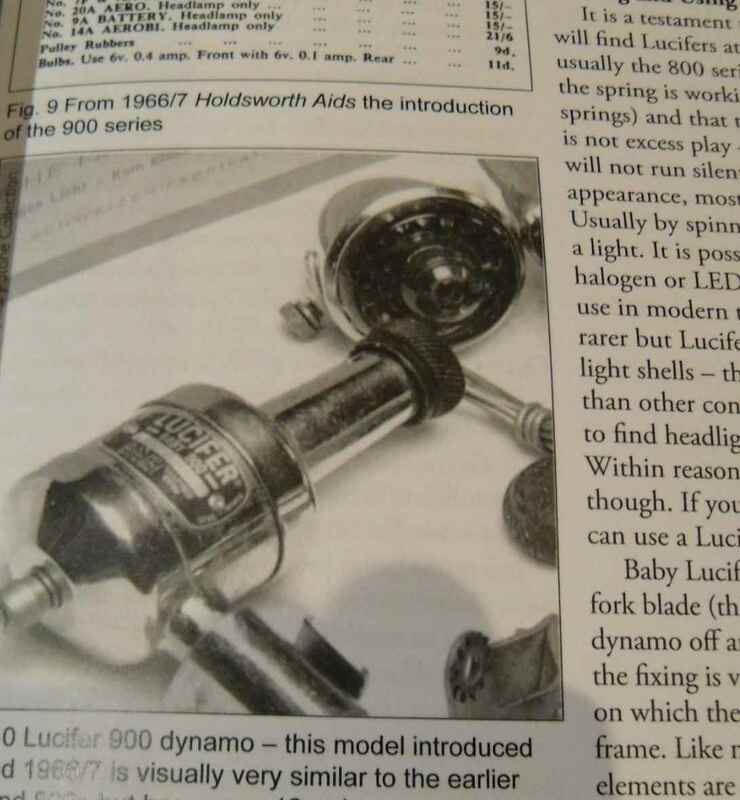 I hadn´t thought I would like it when I bought it, speculating on using the parts on some hack bike. Not being what you might call a Shimano man, even in 2013 the same automatic age old misunderstanding of its real value was fixed in my mind, but soon I noted that the old 600 EX groupset has some sort of oldworldly appeal, rather kitschy, but remembering what I had read about it in Berto, I had to admit that it was a milestone in bicycle history in making Campag-like quality available at a far cheaper price. 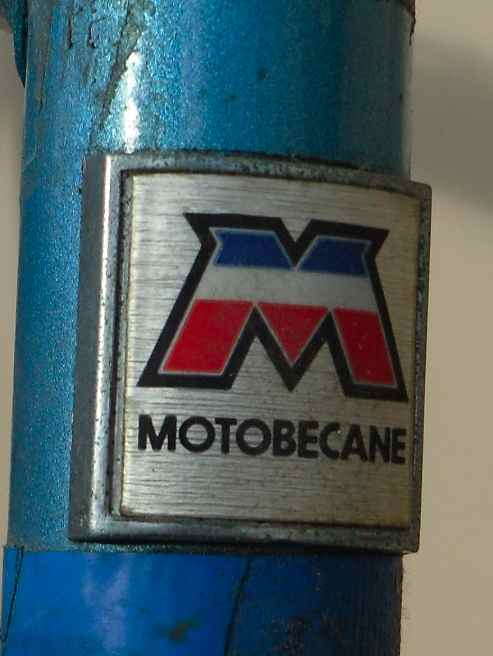 I got the Motobécane through a local newspaper small ad from a man who was an avid cyclist 30 years ago but has sadly been confined to a wheelchair for some years, so he let go of his cycling stuff. After the sale had been completed, he told me that the bike was very capable and that he had spent a lot of time servicing it because he liked the quality of the equipment. That, too, made me think. The frame is well built, though obviously made to a price point. 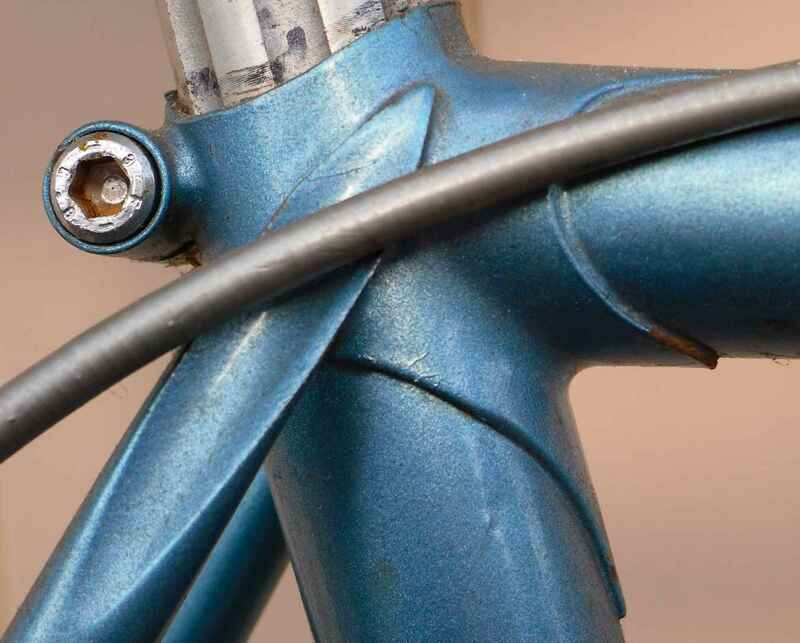 The seatcluster is rather nicely made, lugs are thin on top of the top tube, the binder bolt is housed neatly. 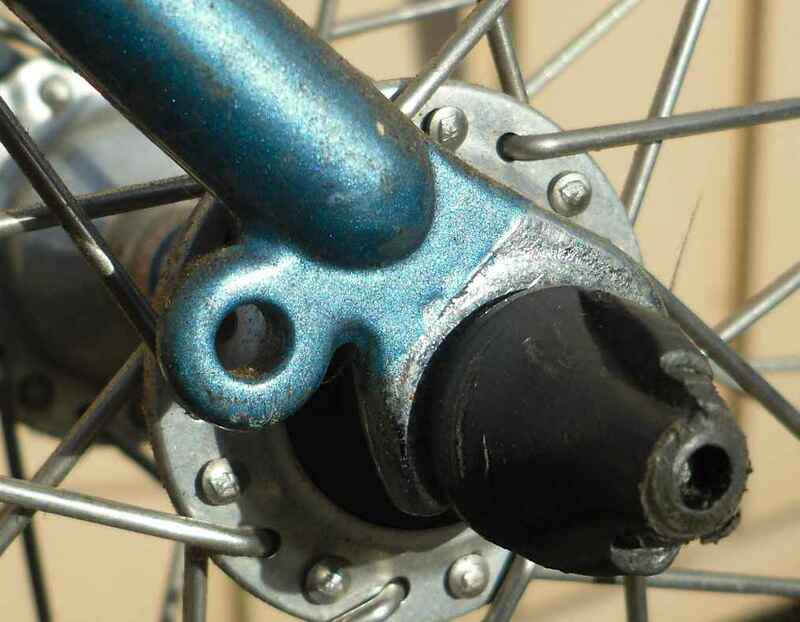 The derailleur cables are routed over the bottom bracket, a technique which was on the brink of being replaced on road bikes by routing under the b/b. Front and rear dropout ends are Simplex, I think. They have mudguard stay eyes, also there is ample mudguard clearance in the frame, so this isn´t an out and out racing bike. 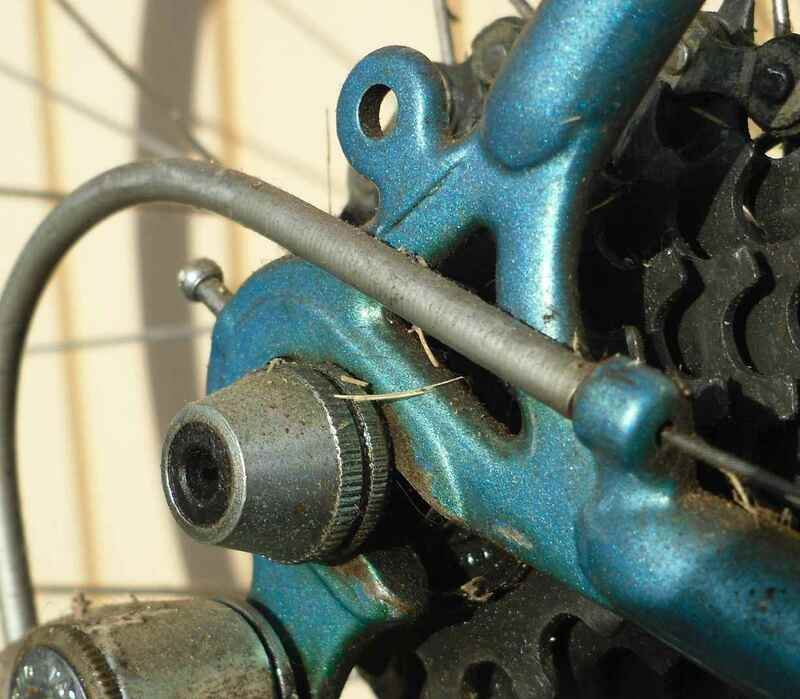 The cable stop for the rear derailleur is in an interesting place. … the fork blades are 531, too. I like the plated fork crown. Am I allowed to utter an intelligent guess? 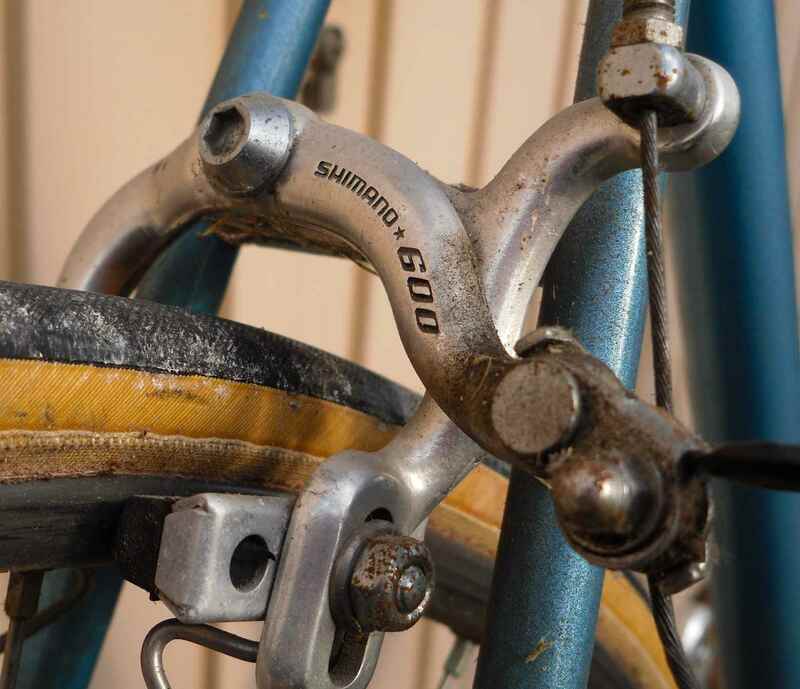 Shimano 105 equipped bikes from this series would have 531 main triangles only; 600, such as this, had the fork in 531 thrown in, and Dura Ace bikes would be all 531. Does that make sense? 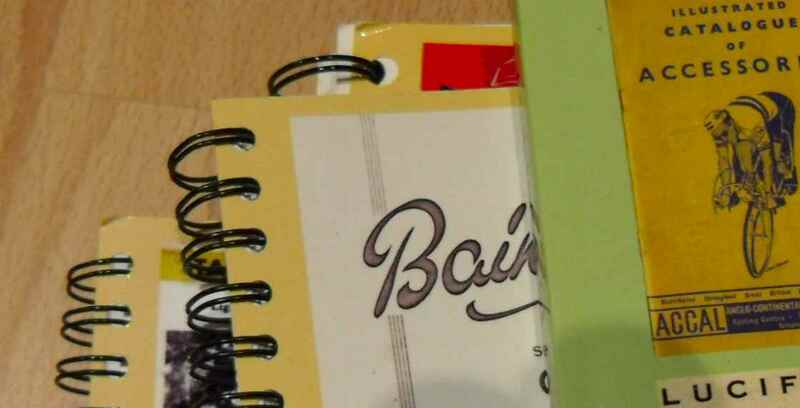 Catalogues, anyone? Now the groupset. 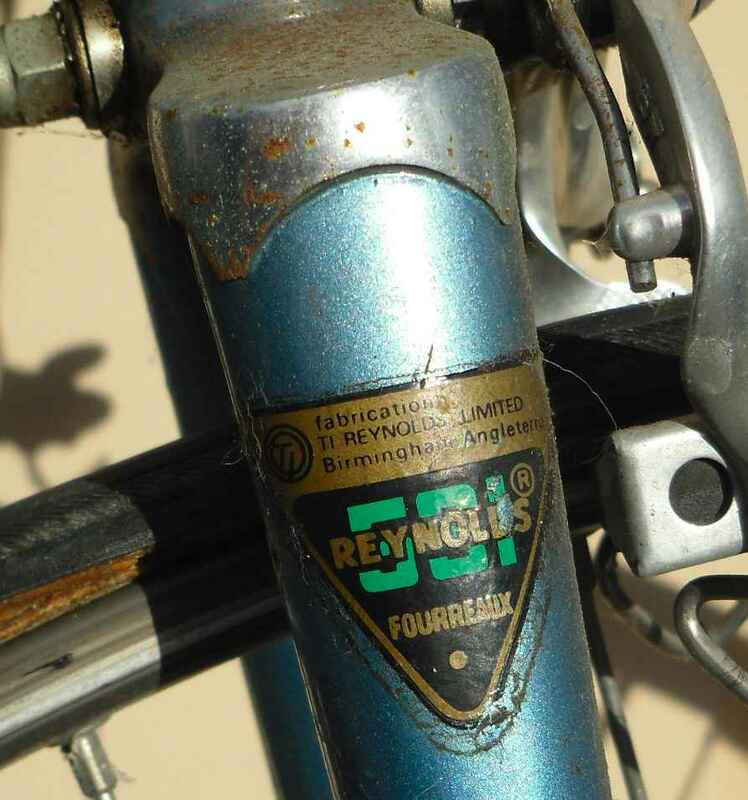 By 1981 French manufacturers of bike parts definitively were on the way out. 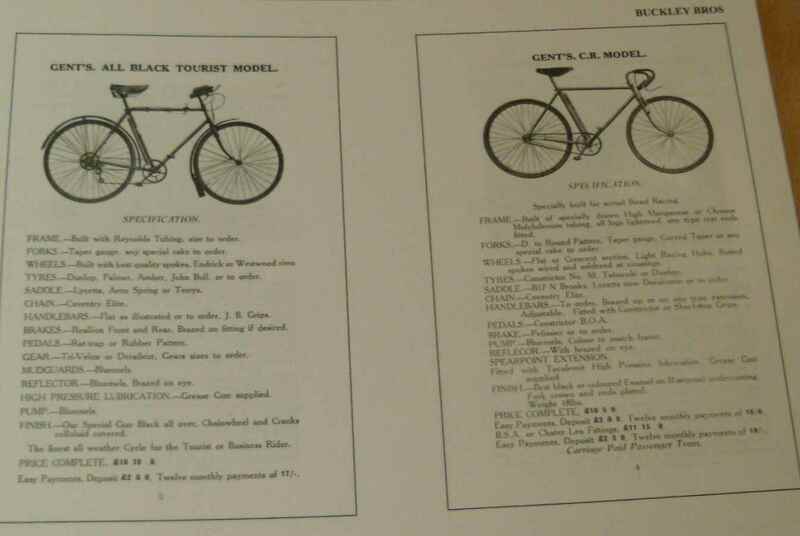 Motobécane must have encountered a lot of patriotic headwind when employing Shimano parts instead of, say, Spidel, but according to Berto, Shimano had its advantages in the aras of price and quality – so not much was left to be discussed. 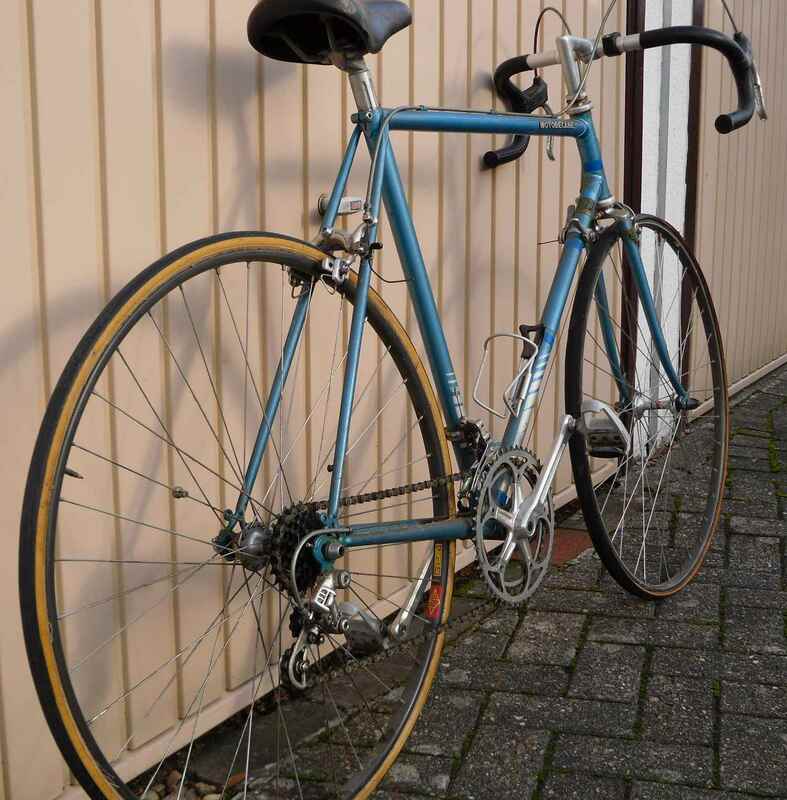 … so the bike would have been assembled in France in the winter of 1980/81 for the following season. The groupset is nearly all still there, only the pedals seem to have been lost. I have some SR ones in my box, and I think I´ll take those until something better comes along. 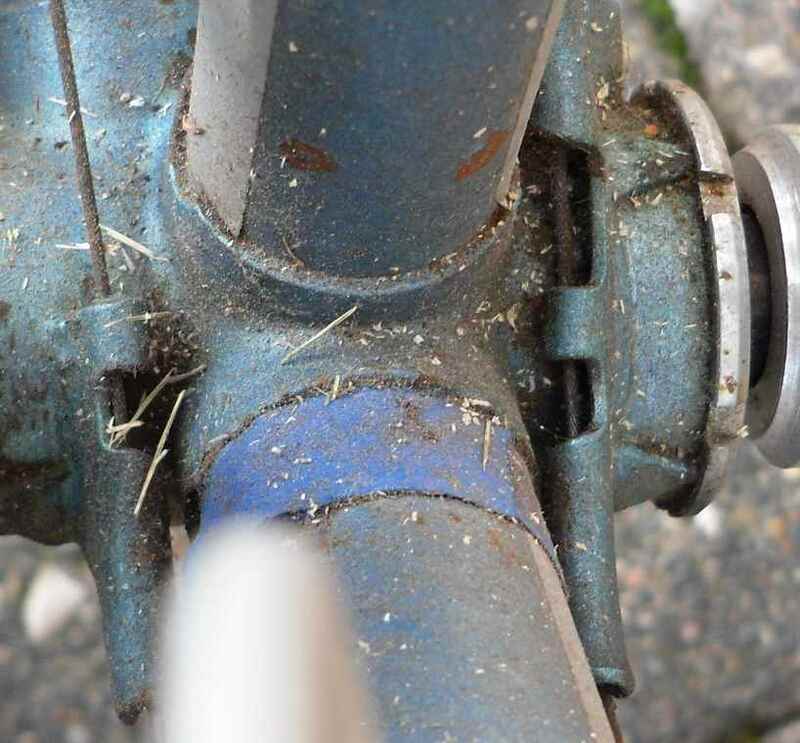 I don´t think Shimano made their own pedals for the 600 EX groupset, and the seatpin, too, is SR anyway. There was a heap of stuff with the bike, and I only realized after the photo session that the original front wheel and the original rear rim were in that heap, too. 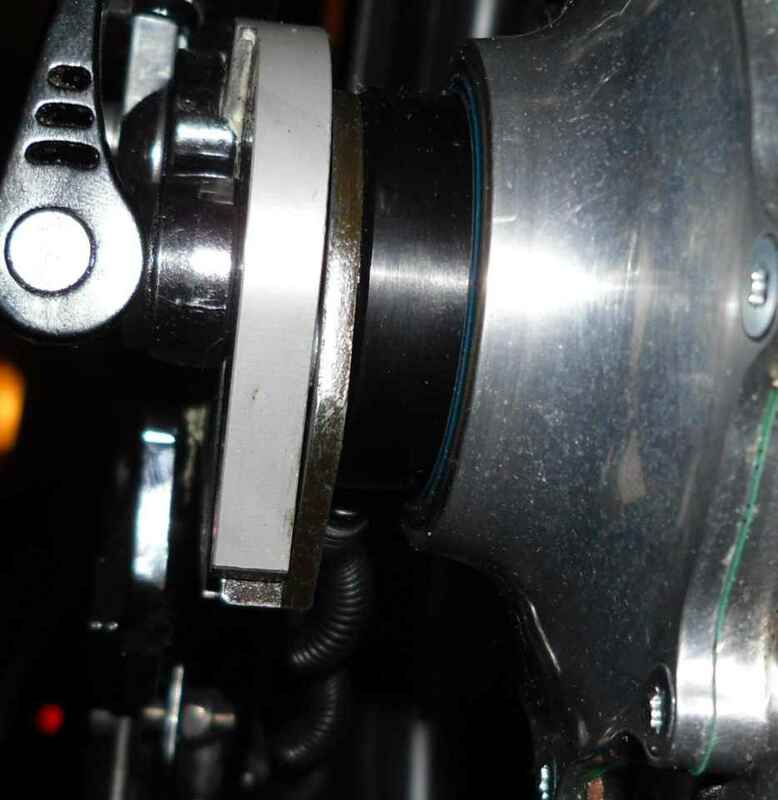 A first look at the rear wheel which is in the bike now showed that hub and spokes seem to be OEM, so only the rim will have to be swapped out, reversing the aftermarket improvement the first owner made. 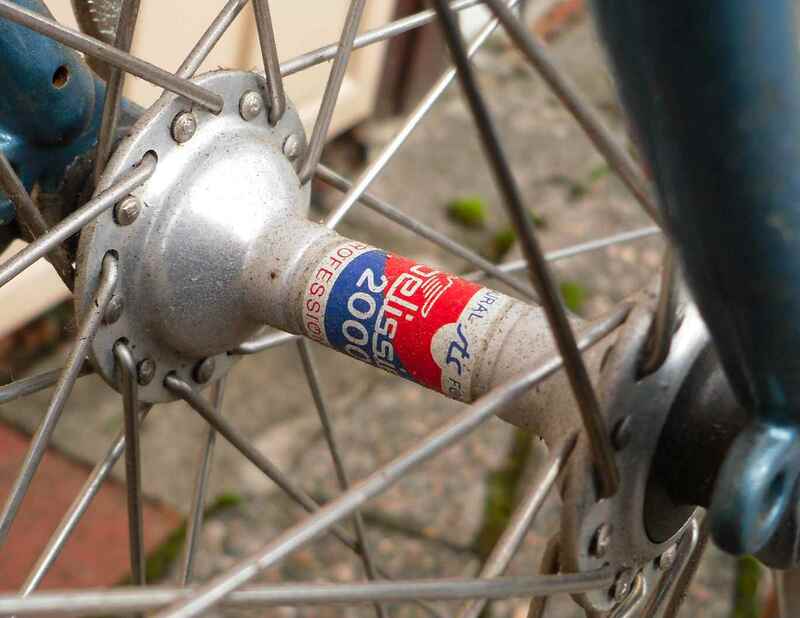 The front wheel is of course already back where it belongs, and the Pelissier 2000 front hub will go into my parts box as a very welcome addition. 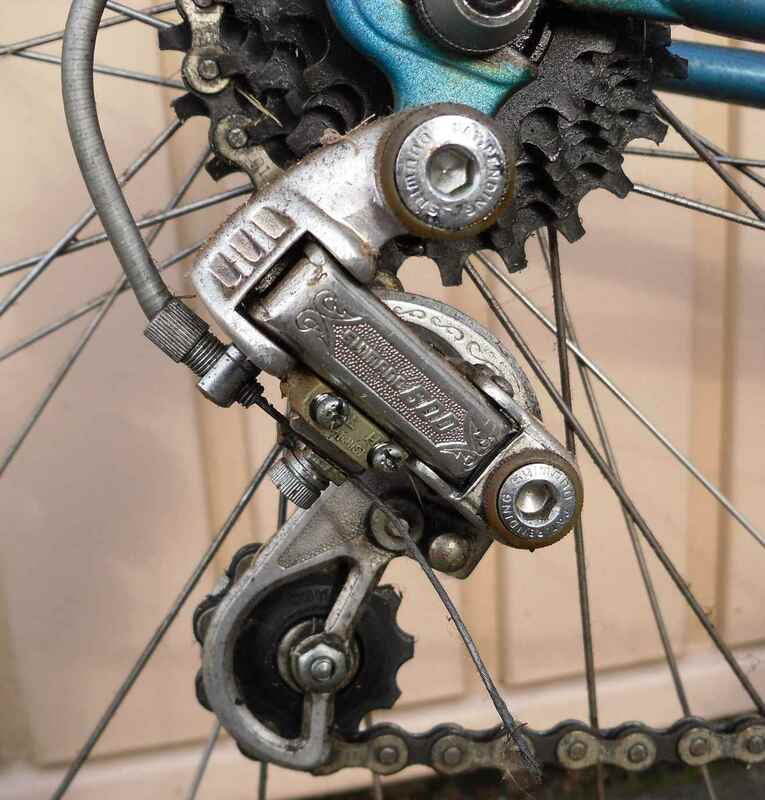 The slanting parallelogram rear derailleur, nicked off Suntour, something Campag still dreamed of in the day because of its better gear changing abilities. 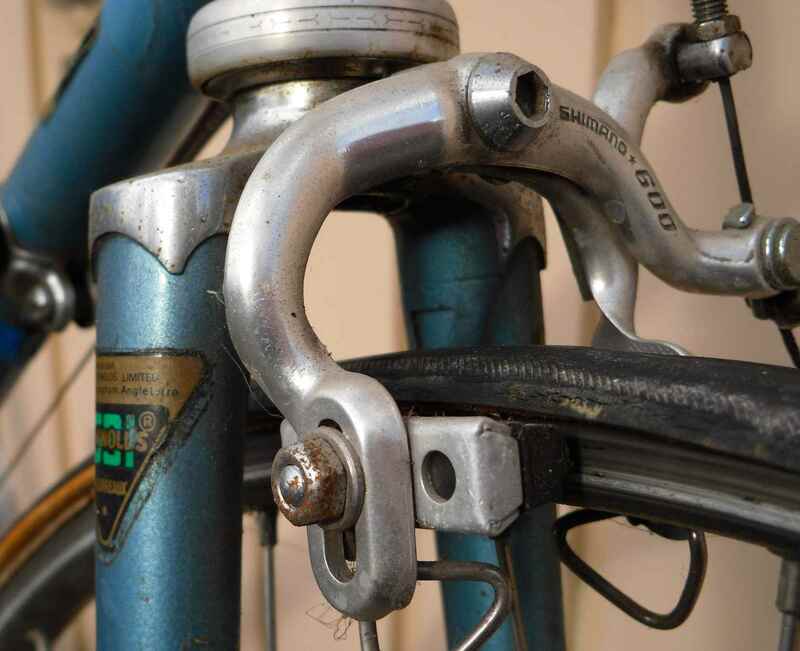 Also the original handlebars are still there with the typical seventies Motobécane handlebar wrap, made to look like hand sewn leather, but in reality being cheap plastic. This set has not gone sticky as all of those I had over the years had done, so here´s another nice surprise. I photographed the bike as dirty as it was, only hours after it had been dragged out of the shed in which it had spent the best part of a decade, telling myself that the dust and cobwebs added to the atmosphere. 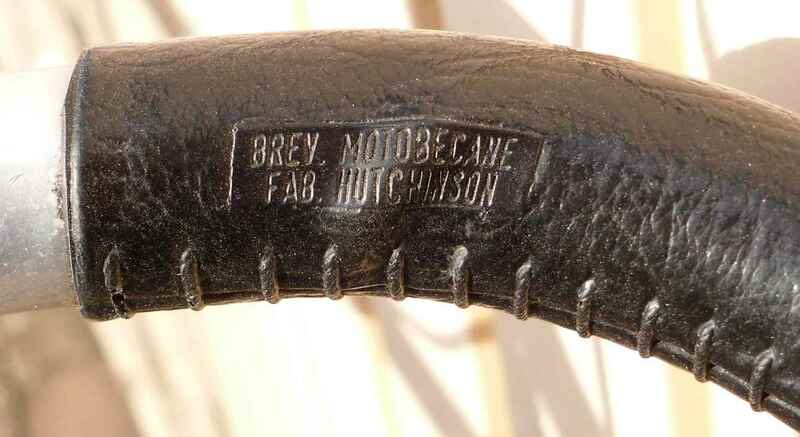 Soon there will be a dismantling, cleaning and servicing binge, though, including the rebuilding of the rear wheel with the original Mavic Spécial Sport rim. And, would you believe it, I´m looking forward to it.